On March 6, 2017 the Joint Committee on Education scheduled a hearing on Connecticut Senator Terry Gerratana's Proposed Bill 14, now Raised Bill 949. There is established a Digital Citizenship, Internet Safety and Media Literacy Advisory Council within the Department of Education. The council shall consist of teachers, librarians, representatives from parent-teacher organizations and persons with expertise in digital citizenship, Internet safety and media literacy, as appointed by the Commissioner of Education. The council shall provide recommendations to the State Board of Education regarding (1) best practices relating to instruction in digital citizenship, Internet safety and media literacy, and (2) methods of instructing students to safely, ethically, responsibly and effectively use media and technology resources. The following is the testimonial letter I submitted in support of the bill. Please feel free to use for ideas if you find yourself writing to support a similar bill in your own state. I am the school library media specialist at both Ledyard High School and Ledyard Middle School. Prior to this, I was the elementary school library media specialist at Ledyard Center School and Gallup Hill School for 19 years. I have worked with students grades K-12 and I have been a part of the introduction and advancement of technologies in our schools. My job has changed a lot in the past 20 years. While I continue to teach research, information literacy, and media production skills, now those skills are mostly digital. 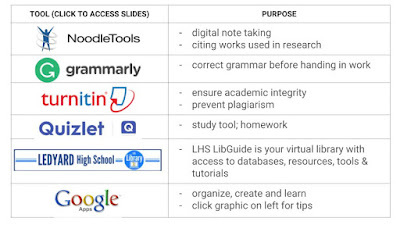 Digital citizenship, Internet safety and media literacy are modern research skills. I believe this council is advisory council is necessary for two reasons. First, students are being given devices in schools but are not receiving instruction about responsible use. Teachers across the state need a uniform message regarding best practices related to the instruction in digital citizenship, Internet safety, and media literacy. The council’s plan to provide methods of instructing students to safely, ethically, responsibly, and effectively use media and technology resources will ensure students receive instructional guidance to learn and develop these important skills. Students must have opportunities to practice critical thinking skills, evaluating what they read, hear and see in the media. Not only do students need to learn how to read and write in the traditional sense, they need to learn to read and write in the digital world. Students must learn to use and remix digital media tools to demonstrate understanding and interpretation. As digital citizens, students must understand the power of connection and their personal responsibility to use that connection to make positive changes in the global community. The second reason I believe this council is necessary is to address who is teaching these skills. Classroom and subject area teachers have barely enough time to get through their own curriculums. The council will need to address the elimination of certified school librarians from schools. Budget reductions have forced cuts in school library programs across the state and the nation. 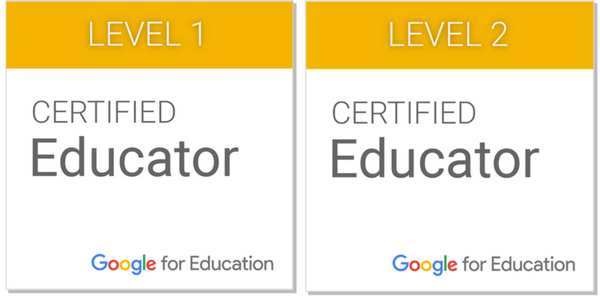 In my district of 6 schools we have gone from 5 to 2 certified school library media specialists. 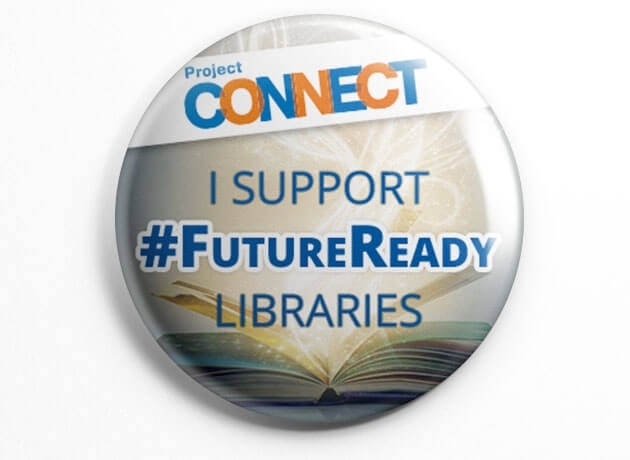 If Raised Bill 949 is passed, I ask that the council keep in mind that Connecticut School Library Media Specialists 062 are certified teachers and are experts at digital, media and information skills. If you suggest or mandate programs, I implore that you make certified school librarians a component. I believe Proposed Bill 949’s advisory council is vital to moving our educational system forward, better preparing our students to be educated consumers and curators of media. I would like to thank all who worked on Raised Bill 949. If I can help now or in the future, please contact me.